LaceUp Direct Store Delivery Software offers a full suite of inventory tracking for your direct store delivery company. Track sales that come off the truck, and credits that go back onto the truck. In the end, minimize theft by 99%. 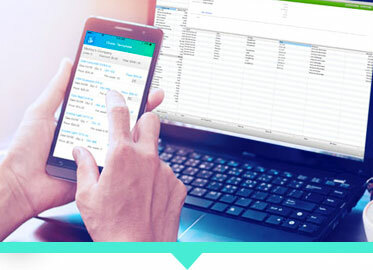 LaceUp DSD Software offers plug play order entry software that integrates with just about any ERP system. 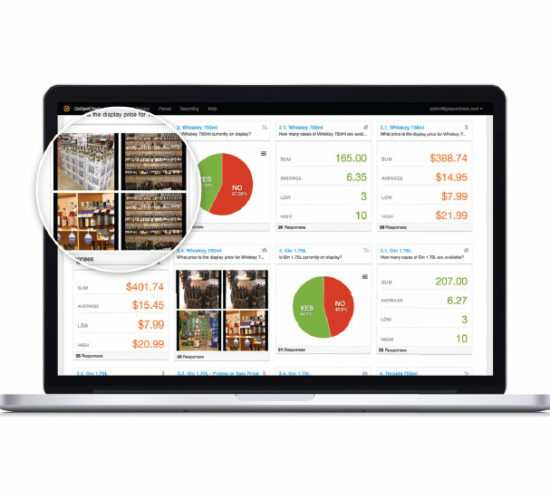 This enables your team to generate more sales while decreasing costly errors and wasted time. 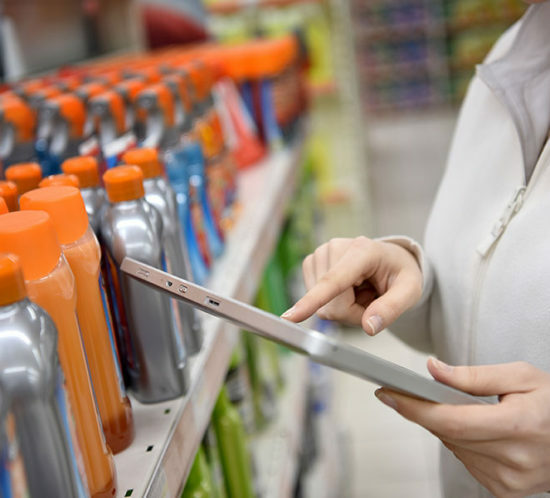 The direct store delivery software is designed for companies of all sizes. 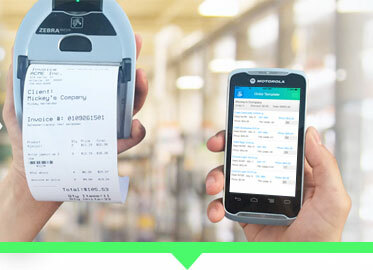 Is the next generation technology on the iPhone and Android that enables your sales reps to create, print and send invoices to your customers on the go. 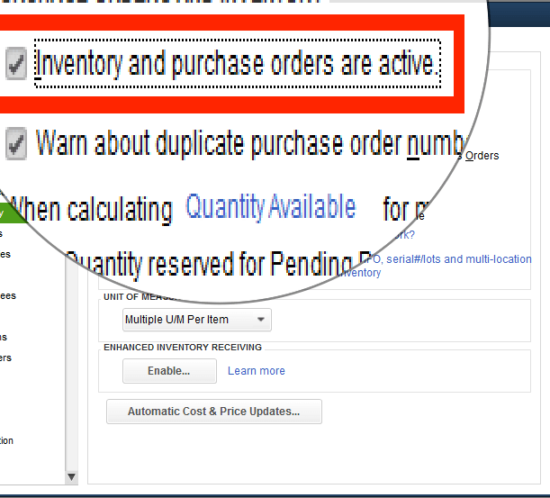 Create Sales Orders & Invoices. 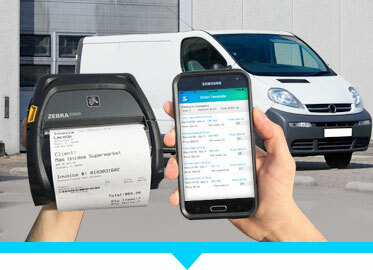 Print Invoices On Your Mobile Printer. Wireless Update & Send Orders. The DSD Software Integrate With QuickBooks, Navision, Sage, Great Plains, SAP & More Accounting Systems. Not only was the LaceUp system simple and easy to implement, it integrates seamlessly with the SAP operations software we already use. This made it more cost-effective and a better fit for our organization than other sales and ordering applications on the market. The simplicity of this product makes it truly wonderful from day one. The process is intuitive, easy to learn, and easy to follow. LaceUp products save us time, money, and energy – proving that technology is not something to become uneasy about. 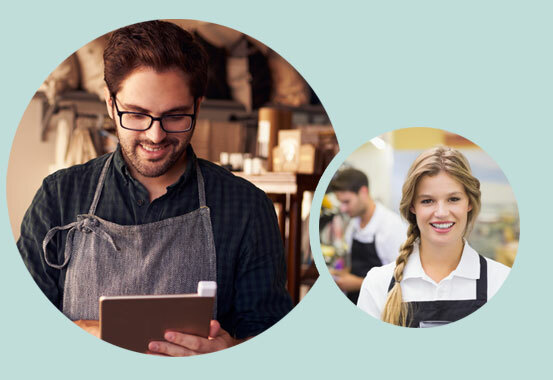 With their help, we now have a customized program that has transformed the way we do business for the better. LaceUp Solutions is amazing… and caters to my every need. We know the future of business is in Sales Force Automation and LaceUp has allowed us to be ahead of the market. Our company is faster, more efficient, and more profitable because of their system.